Super Smash Bros Ultimate was the game many Nintendo fans were waiting to see at this year’s E3, and the Japanese publisher didn’t disappoint. The game, however, looks quite similar to Super Smash Bros for Wii U, but the Switch title will not be a simple update. 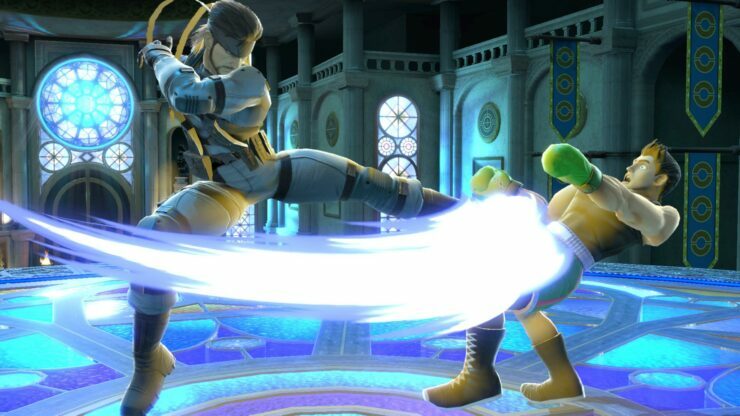 Speaking with US Gamer, Nintendo Treehouse localization manager Nate Bihldorff confirmed that Super Smash Bros Ultimate is not an enhanced version of the Wii U game, but a brand new game built from the ground up. The new entry in the series will also feature significant upgrades to the lighting engine and texture work. Many characters, like Zelda, also have received some visual changes. True to form, I’m sure [Masahiro] Sakurai sat down with the original artists from that game and said, ‘What are we gonna do about that necklace, how do we want her gown to look?’ Those details are just everywhere. And that’s just purely from a visual standpoint.